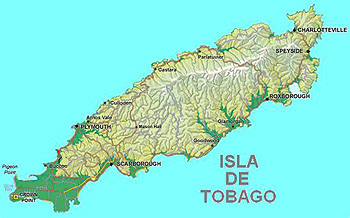 I moved to Tobago 20 years ago from England. I work as a veterinary assistant and have two pit bulls. When I moved here, the first thing that struck me was the general attitude towards dogs, strays in particular. They would have stones thrown at them, or people would kick them if they got too near. I would like to say that things have got better, but there is still a lot left to be desired. We have an awful stray dog problem. Together with the T.T.S.P.C.A and help from organizations, such as the American Humane Association, we now have a free spay/neuter program. We get virtually no help from the government. There are no government dog pounds, and charities like the T.T.S.P.C.A are doing their best to cope with the situation. 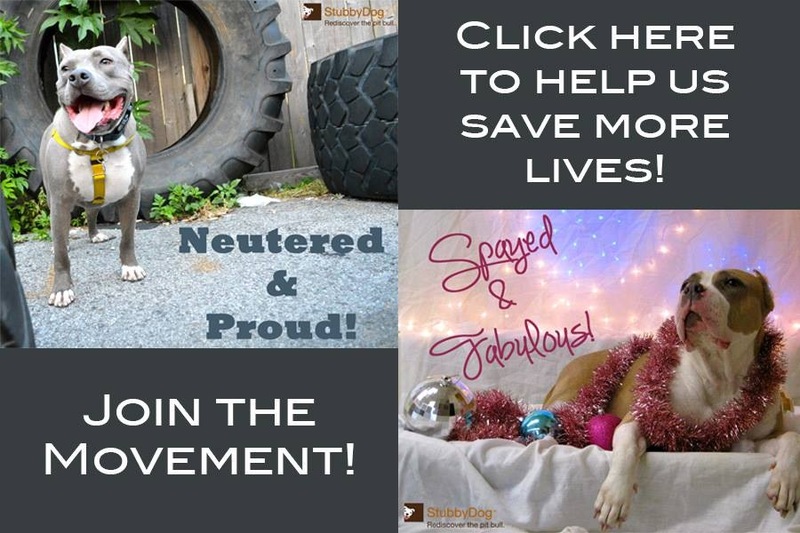 It is locally accepted that a fair majority of dogs are kept chained in yards with little or no socialization and quite common to find dogs being tormented; although I have to say pit bulls are generally very well looked after. The crime situation leaves a lot to be desired, and with the minimum wage being approximately $2 U.S. an hour, not everyone can afford a security system – they tend to have dogs. During the past few years there have been severe dog attacks, some resulting in the loss of life. The attacks have been in the media and have involved pit bulls and German Shepherds. As such, the government has decided to implement a Dangerous Dog Act that was written 12 years ago. The act will become law on Aug. 1, 2012. I would like to say that no epidemiological data is collated by the central statistical office. The act prohibits the importing or breeding of dangerous dogs, which it defines as a pit bull terrier or any dog bred from a pit bull terrier; a Fila Brasileiro or any dog bred from a Fila Brasileiro; a Japanese Tosa or any dog bred from a Japanese Tosa. However, under the act, the minister of local government is given the power to declare any other type of dog a dangerous dog. As of Aug. 1, you have to have insurance of 250,000 T.T dollars for each dog owned. You have to register your dog with local government and pay an annual licensing fee of 500. Within three months of the act becoming law, you have to have your dog spayed/neutered. You have to display a sign on your property saying you have a dangerous dog. Failure to comply will result in a 50,000 dollar fine, one-year imprisonment and the dog destroyed. I would like to state it would be extremely rare to find the other two breeds mentioned. 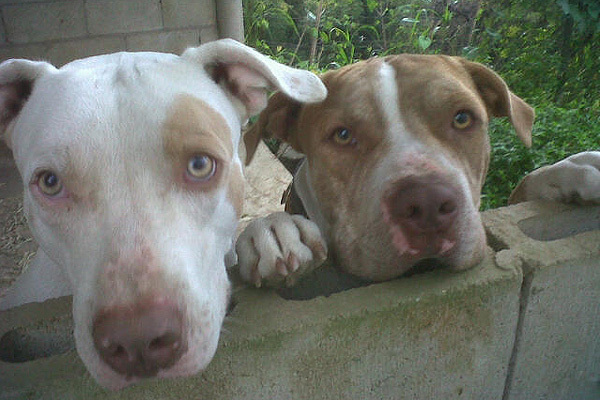 The act is directly aimed at pit bulls, which is not acceptable. Yes, we do need laws pertaining to responsible ownership and animal cruelty. My fears are that some people who cannot afford the insurance, etc., will either turn the dogs onto the streets where the chances are they will be poisoned, or have them put to sleep. When I heard about the act, I immediately started a petition. We have been using Facebook to draw attention, but sadly we are lacking signatures. Please click here to sign the petition.